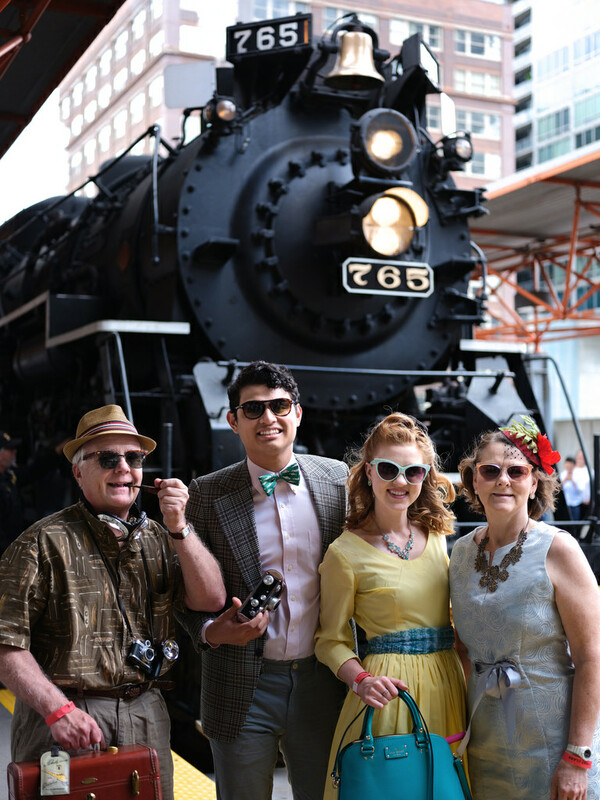 The Joliet Rocket’s best dressed passengers and photos are now available! 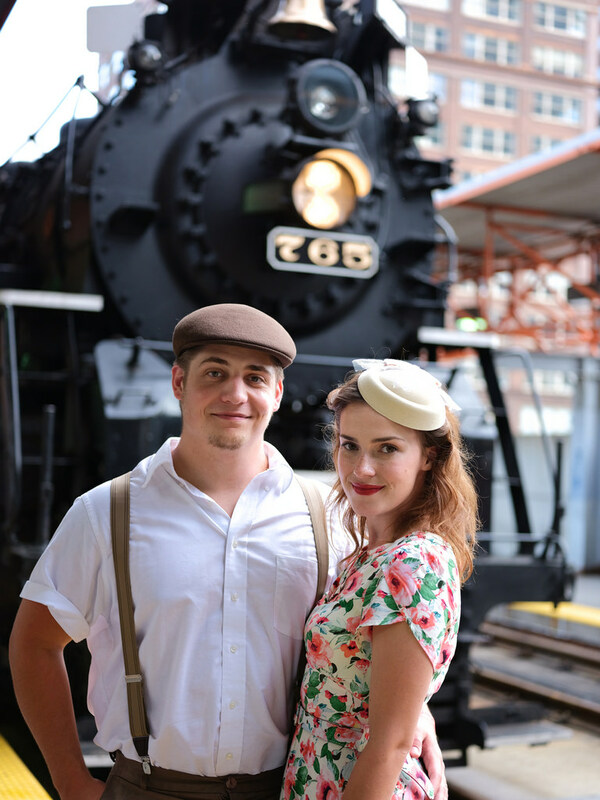 Passengers aboard The Joliet Rocket can download their portraits with the 765 here. 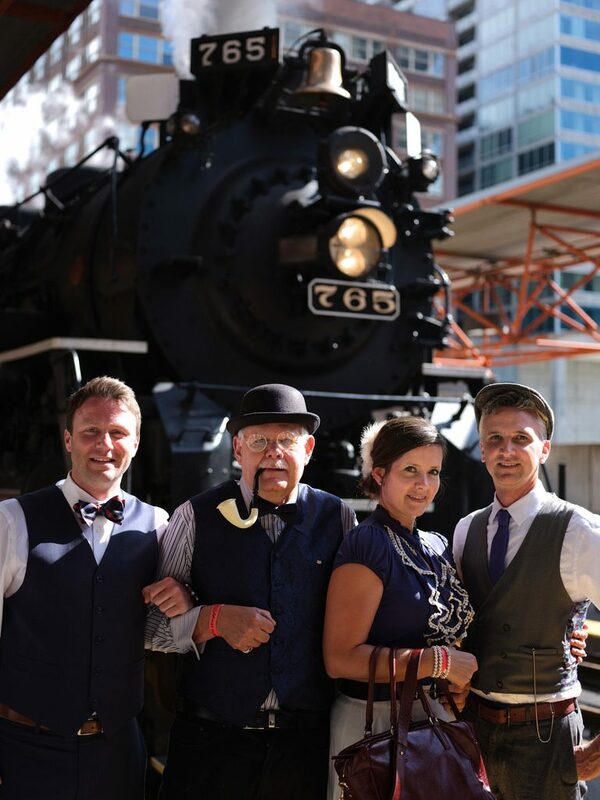 These portraits were complimentary for first class and dome car passengers and others who dressed for the theme or who made a small donation. 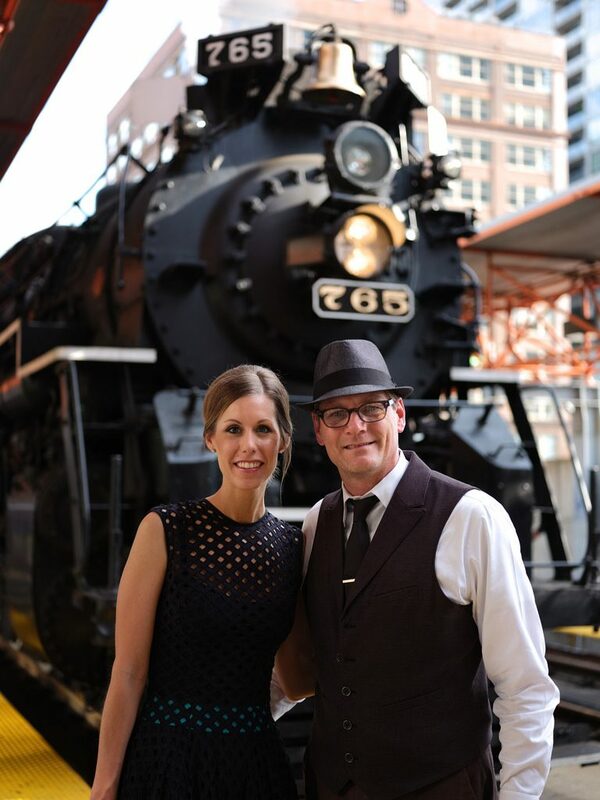 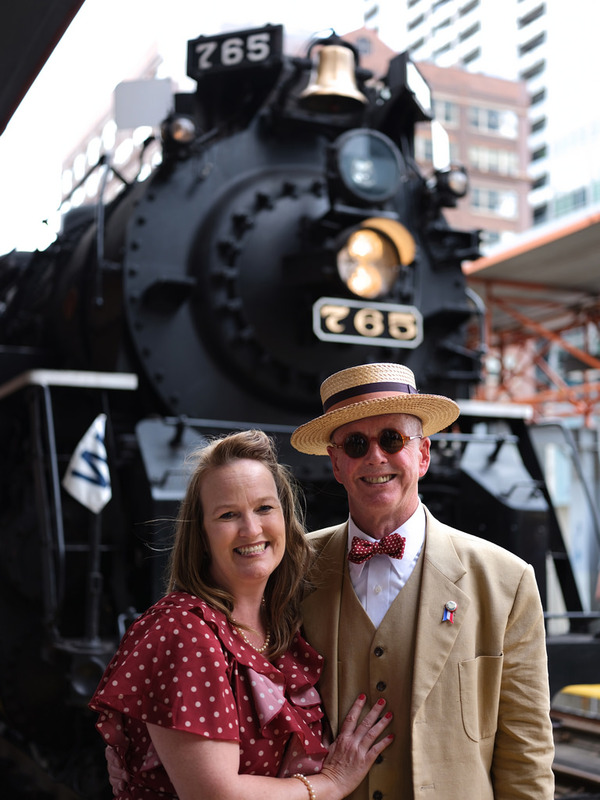 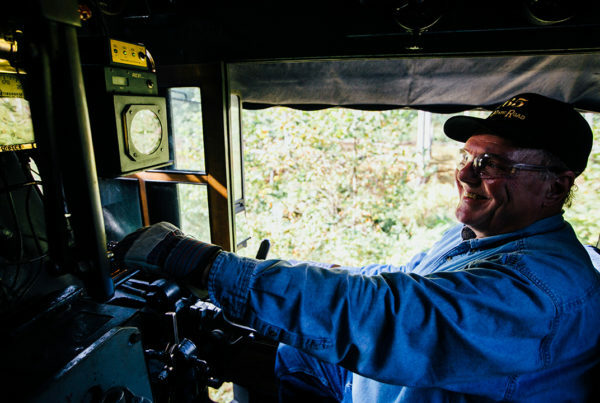 The Fort Wayne Railroad Historical Society has chosen three winners for the Best Dressed Passenger Award and selected a number of honorable mentions. 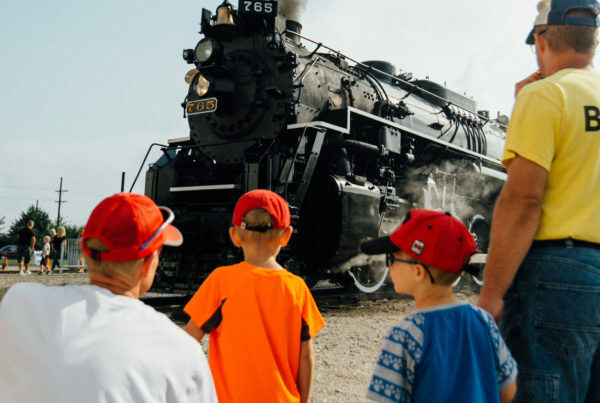 The winners receive free tickets to the 765’s next mainline excursion, free souvenirs from our gift shop and passes to the Illinois Railway Museum. 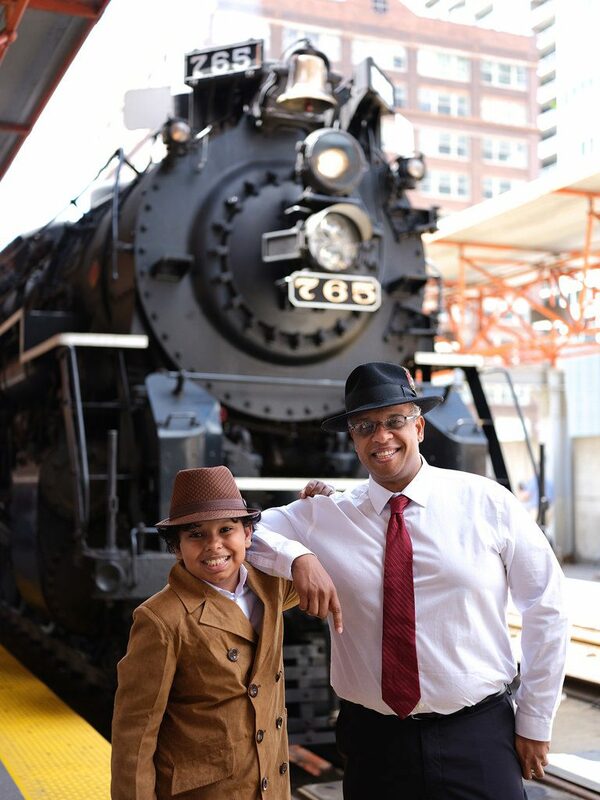 Honorable mention winners get a 10% discount on future trip tickets. 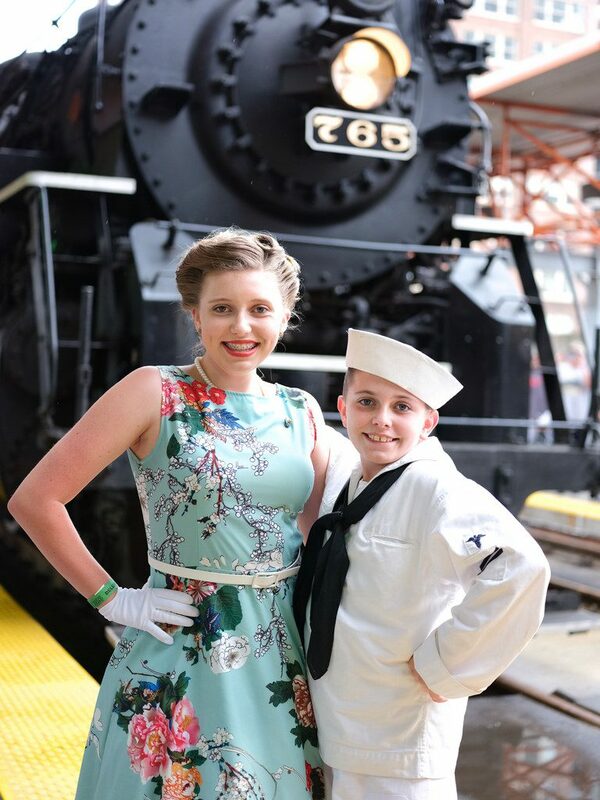 Participants were evaluated on theme, originality and attention to detail. 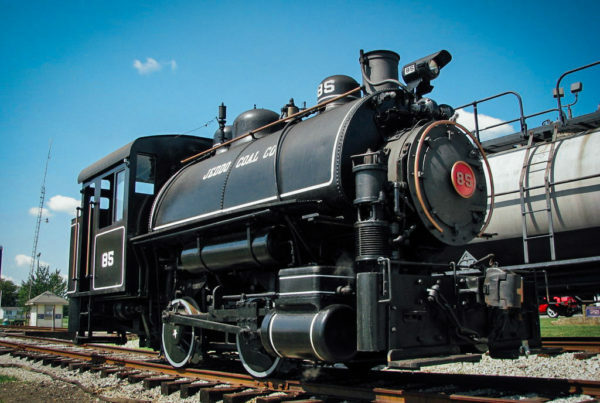 Contact us for details if you’ve won!